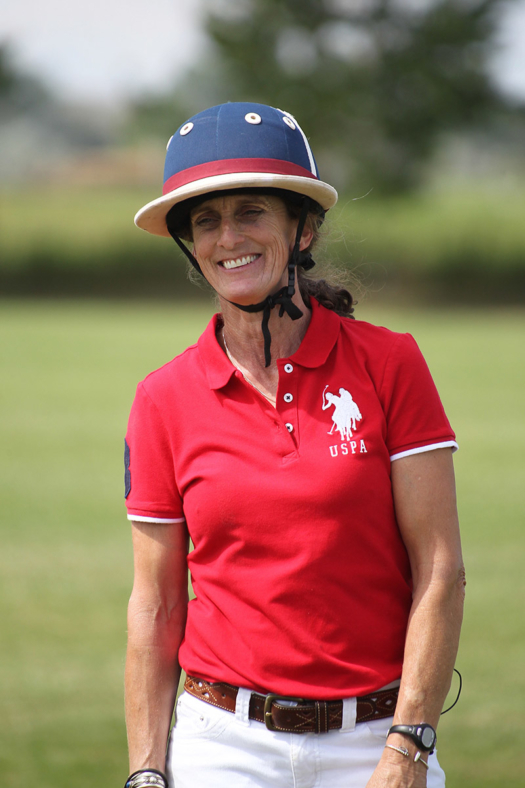 Leading her Garrison Forest School (GFS) teams to seven National Girls’ Interscholastic Championship titles, renowned polo coach and USPA Certified Polo Instructor/Certifier, Cindy Halle, has played an instrumental role in the development of young players throughout her illustrious career. 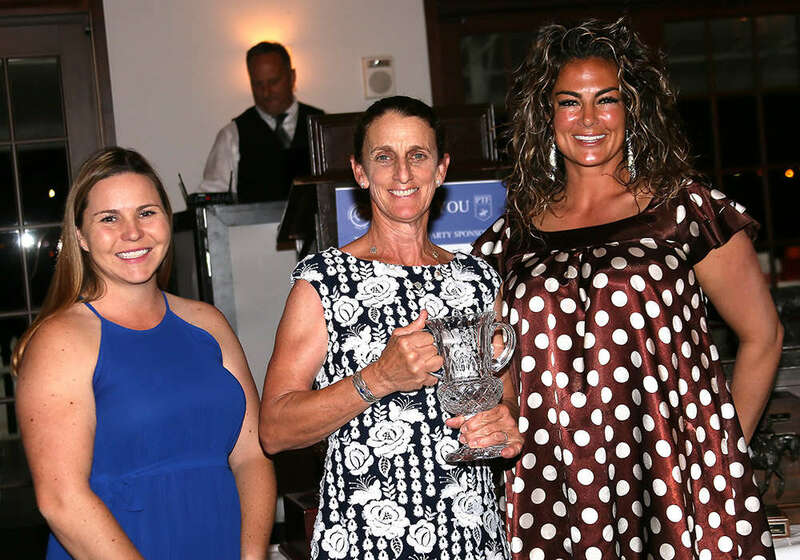 Recognized for a lifetime commitment of enhancing others through the experience of polo, Halle was named the 2018 USPA Woman of the Year, announced during the USPA/Polo Training Foundation (PTF) awards ceremony at the International Polo Club Palm Beach in Wellington, Florida. Inaugurated in 2016 by the USPA Women’s Committee, the USPA Woman of the Year is an annual award presented to an individual who goes above and beyond to support the sport of polo for the greater good, demonstrating a significant level of involvement and leadership. Beginning her polo career on the intercollegiate team while a student at the University of California, Davis, Halle captured four National Women’s Intercollegiate Championship titles, ultimately acquiring a 3-goal arena handicap and 2-goal outdoor. 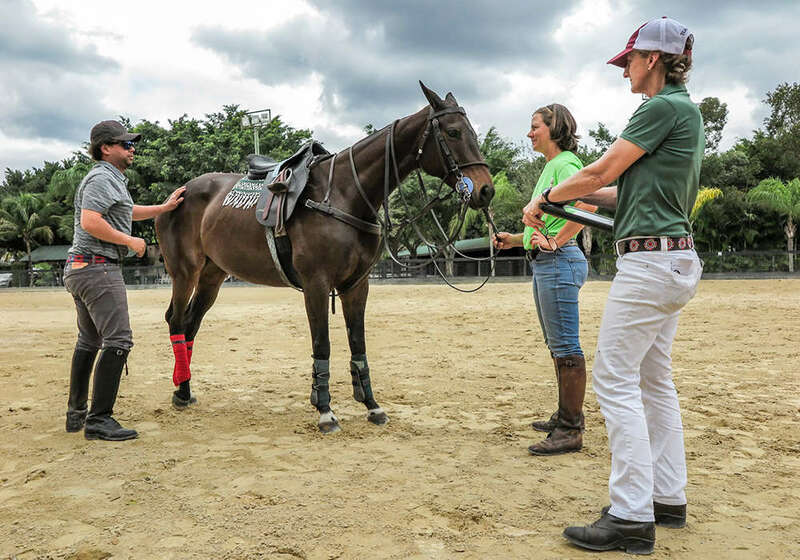 Working post-graduation as a tech at the UC Davis Veterinary Medical Teaching Hospital, Halle left her native California in 1986 to accept a position as head polo coach at the Garrison Forest School in Owings Mills, Maryland. Under Halle’s guidance and utilizing her talents both as a player and coach, her GFS players have garnered five PTF Interscholastic Player of the Year awards and gone on to play intercollegiate polo for numerous championship teams since 1990. Recently retiring from GFS at the end of last school year, Halle remains active coaching her West Shore polo team and working with Charm City Youth Polo, a program in partnership with Garrison Forest School and The City Ranch Inc. Extending her reach beyond traditional students, Halle has experience in inner-city youth immersion programs, creating the four-week summer experience known as the Middle Grades Partnership Program. Facing the challenge of students quickly aging out of the program, Halle redirected her energy to the recently formed Charm City Youth Polo Club (CCYPC) in Windsor Mill, Maryland, an athletic and leadership development program engaging Baltimore’s youth in the sport of polo. Inspired by Work to Ride and founded in spring of 2017 by Randy Carrington, the growing CCYPC allows Halle to work with kids year-round until they graduate from high school. 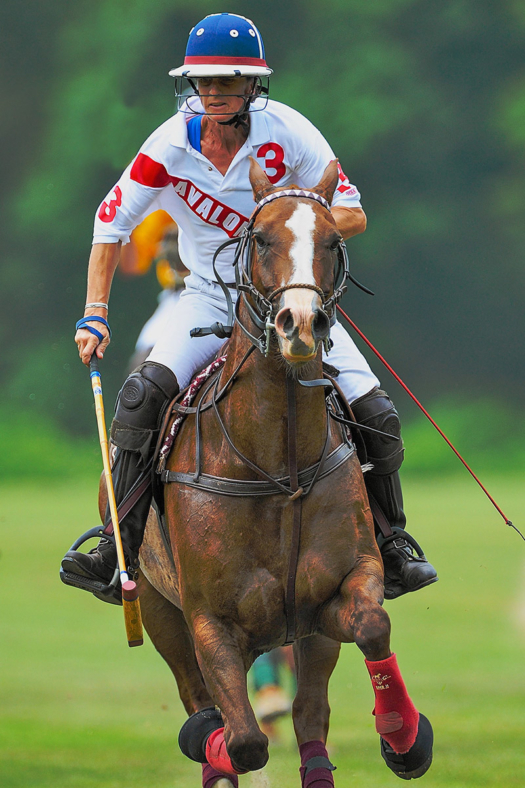 Cindy Halle (right) is a Certified Polo Instructor/Certifier, coach and umpire.